What can I say , I've wanted to try rolling a urethane ball , and I am glad I decided to buy the MOTIV Tank. I have plenty of reactive cover stock equipment, but wanted to try something new, and see what different looks I could get rolling urethane. I have read and heard many things both positive and negative on urethane equipment in general. Well , this ball is nothing but a great ball. It has plenty of hook, continuation, and is far from weak. Played it L foot on the 25 board and used the 5 board as my strike target, and sure enough, right into the 1-3 pocket. When on target, this ball destroys the deck. When I didn't quite execute properly, no huge splits , just the pesky 10 pin or 6-10. After warming up and getting to know the reaction, I rolled a 201 right out of the gate. My ball is drilled full roller, pin down by thumb, and I have low - med ball speed and revs. I found zero negative aspects in this TANK , and it will be in bag with my reactive cover stock gear every time I hit the lanes. The new Rampage Tank is like no other Motiv Urethane to date. 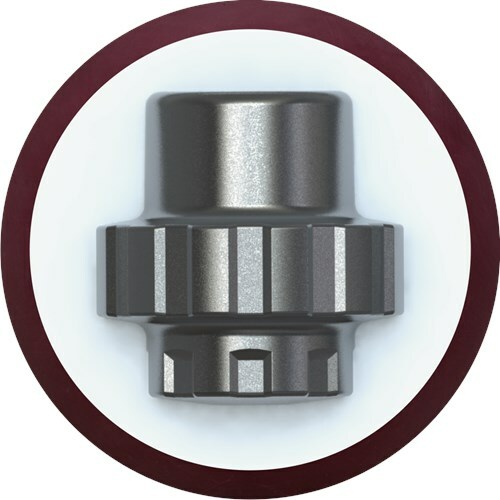 It has much greater continuation than traditional urethane balls and gives a strong backend reaction while still keeping the smoothness that urethane balls are known for. If you are someone like me who can't ever seem to use urethane on any longer length of oil, you definitely need to get this ball! This ball is a mid performance ball for dry lane conditions only whereas the Hot Cell is a High Performance ball meant for medium-light oil. They will react differently considering the performance levels of the balls. How does it compare to storm pitch black? This would be very similar to the Pitch Black but this ball would go a little longer on the lanes than the Pitch Black. That looks to be the only difference. 38 feets, flat and thin oil, and dry out very fast. My kid use storm pitch black, doesn't have back end reaction, what is your advices? This would work very similar to the Pitch Black but it has more length which could help for the backend reaction. There will not be a snap on the backend like a reactive bowling ball gives but with urethane you will still get a decent backend hook. 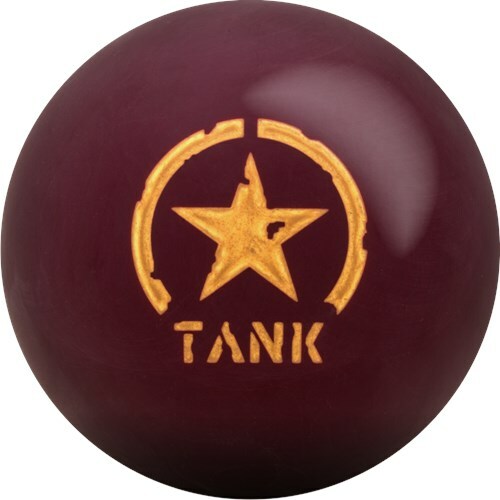 Due to the time it takes to produce the Motiv Tank Rampage ball it will ship in immediately. We cannot ship this ball outside the United States.